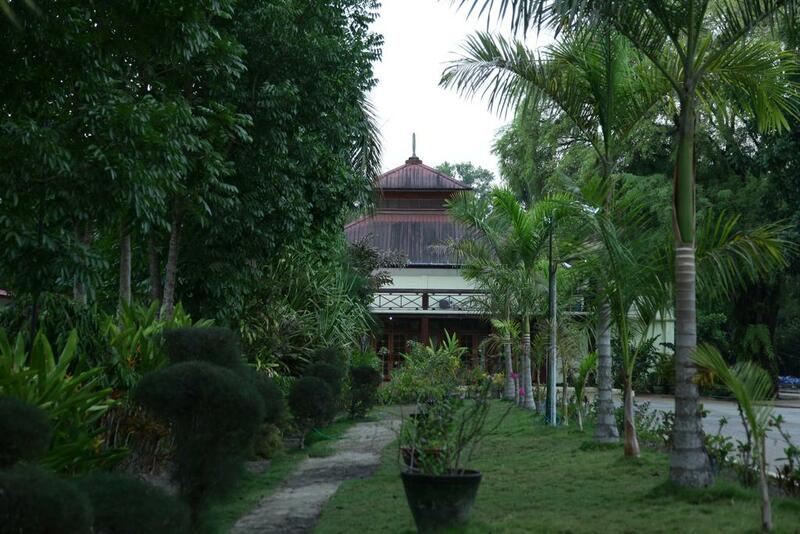 A part of the Ayarwaddy division, Pathein is a town with its unique sense of styles and traditions. The town’s symbol is the iconic “Pathein Umbrella” which often plays a part in the decorations of the events which takes place at the hotel. Also, the renowned delicacy “Pathein Halawa” is almost always a unanimous choice for dessert. 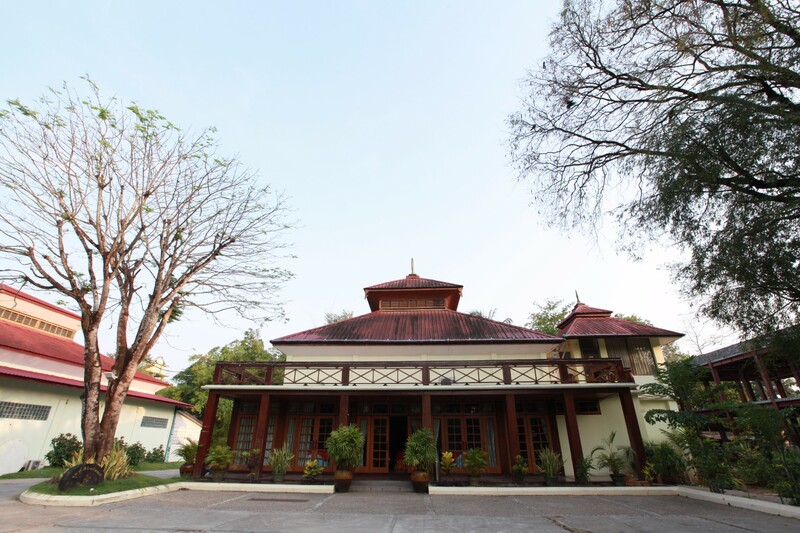 Whether you’re planning an indoor celebration or an open-air event in the hotel’s expansive garden, our Pathein Hotel is here for you.